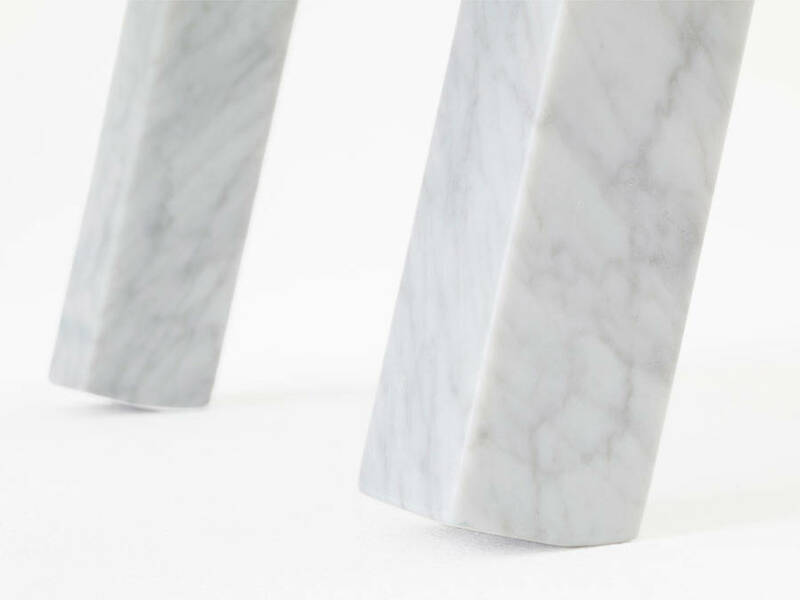 Once again, the team from Japanese Studio Nendo creates a new wonderful product, both singular and elegant. 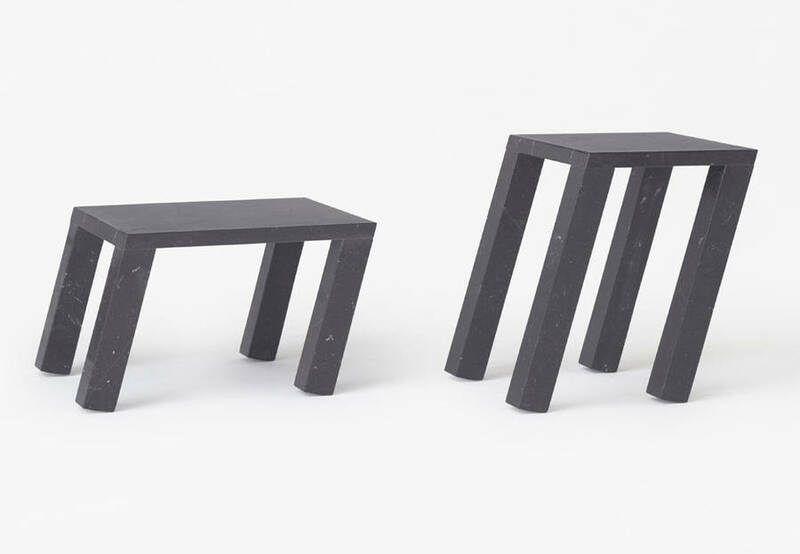 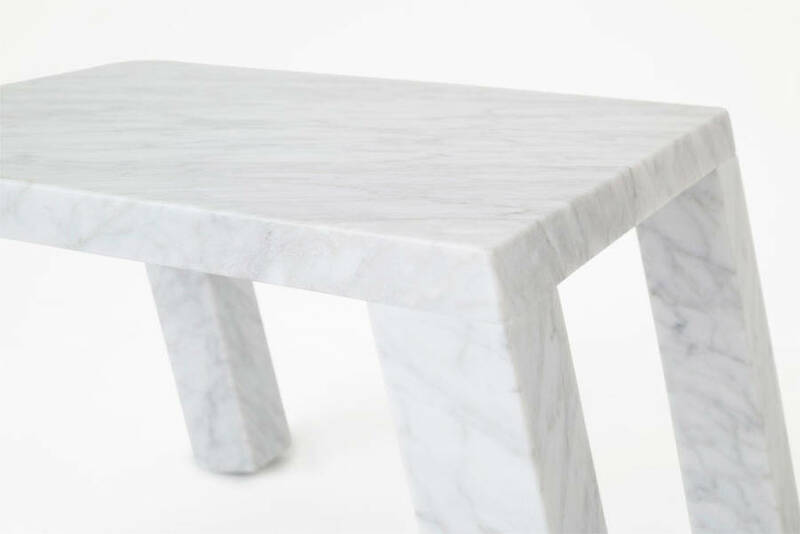 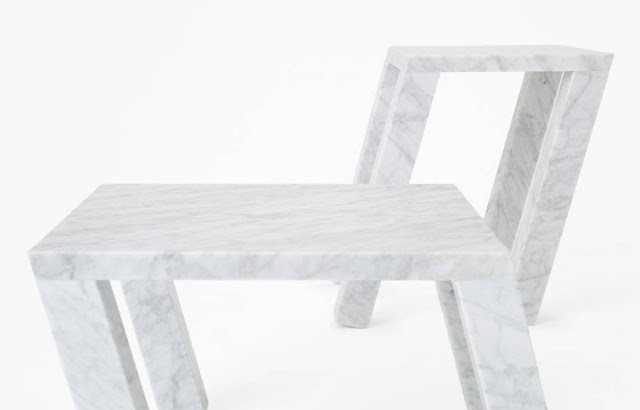 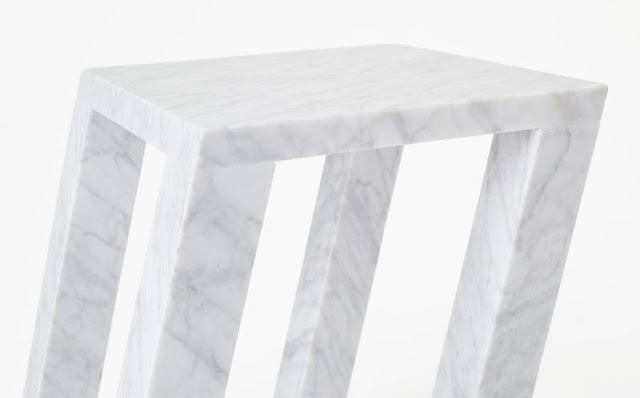 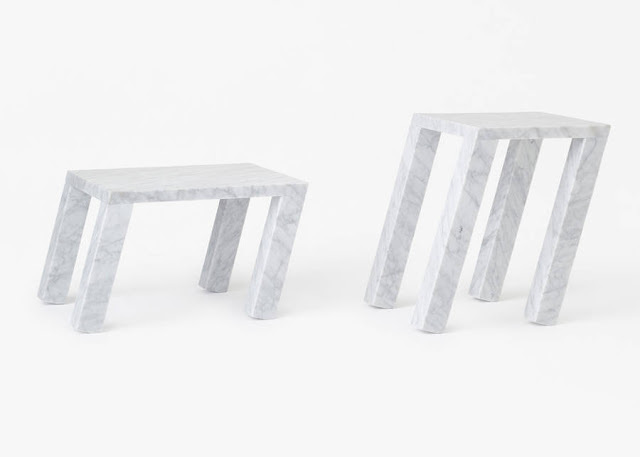 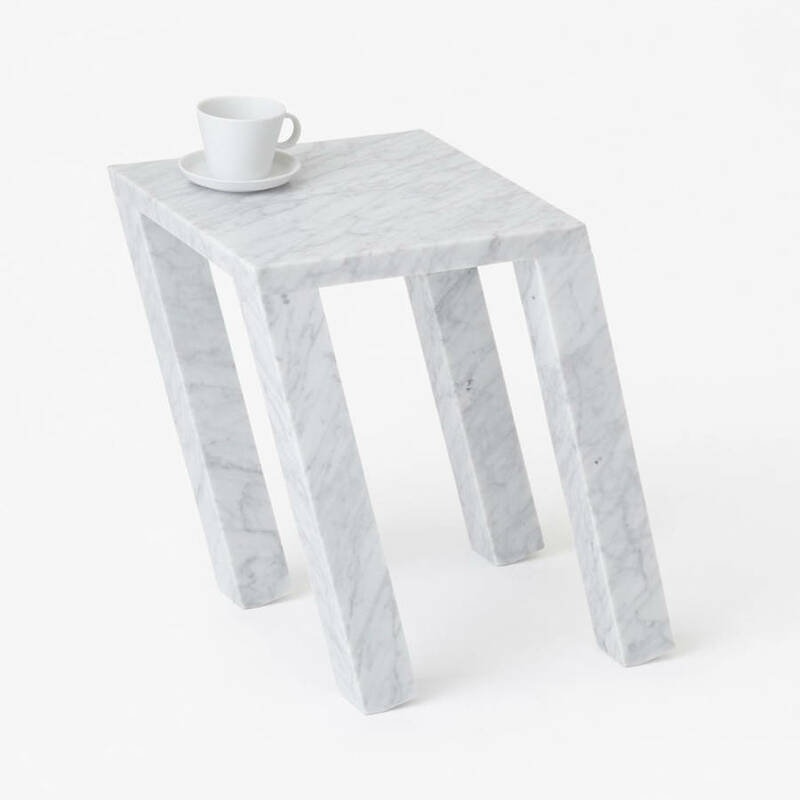 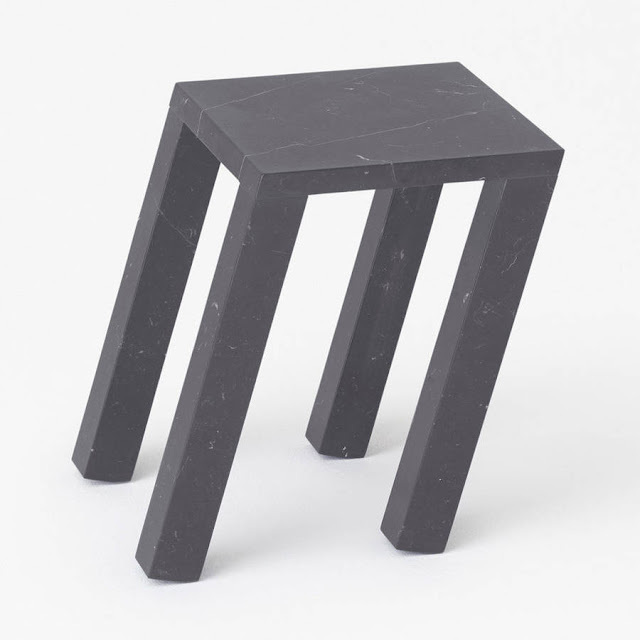 Made for the Italian marble brand Marsotto, this leaning creation plays with the weight of the table and, despite its wobbly appearance, is actually very stable and solid. These tables will be presented at the Milan Design Week between 12 and 17 April in the Marsotto Edizioni Exhibition Space.